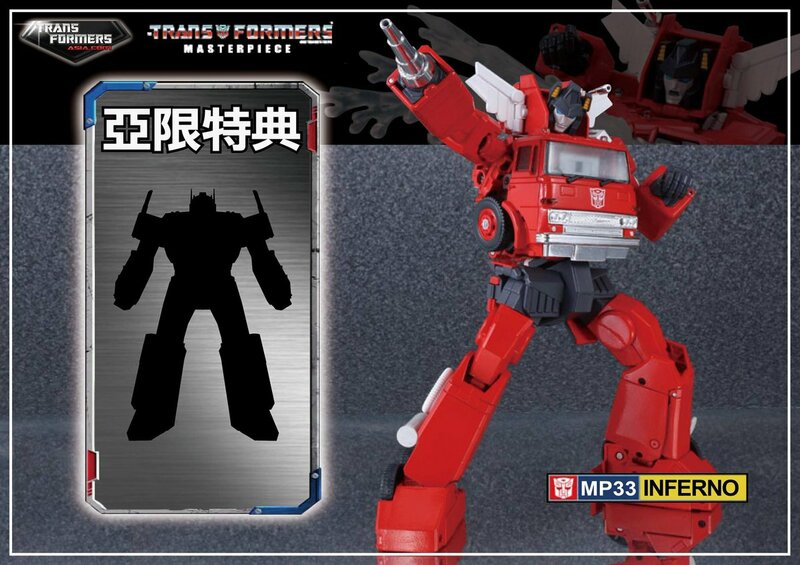 Thanks to the blog of Autobase Aichi, we have news of a Transformers Asia exclusive accessory that will come with the Asia release of Masterpiece MP-33 Inferno! 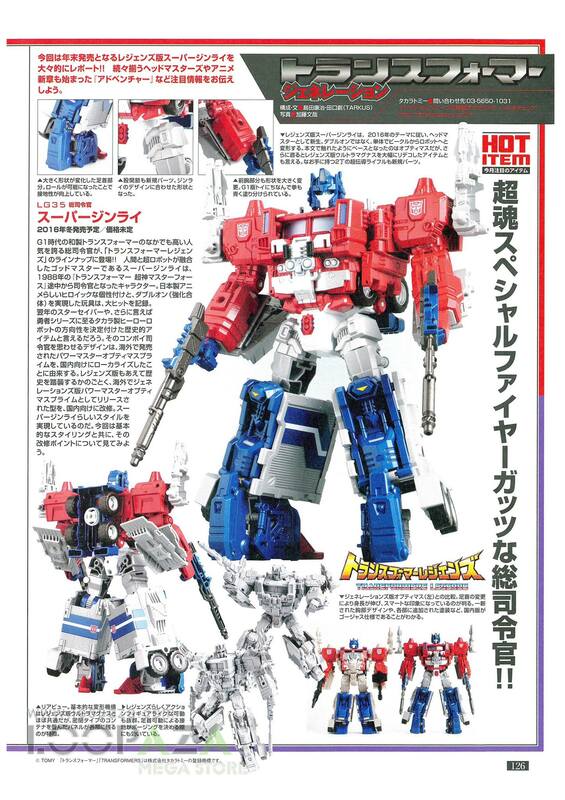 The accessory is reported to be a diecast one and the image we have is of a silhouette of none other than Optimus Prime, meaning Inferno will come with a small diecast version of what will likely be the MP-10 design, only adding to Inferno’s already large list of accessories. The mini Optimus will be about 1.5 inches tall and will come with MP-33 Inferno who is up for pre-order via our » Continue Reading. The post Transformers Asia MP-33 Inferno Exclusive Diecast Accessory Revealed appeared first on Transformer World 2005 - TFW2005.COM. Thanks to Takara designer Hisashi Yuki, we have an image of the first upcoming Takara voyager scale figures from their Legends line, Galvatron! Pictured both in and out of his box, LG-23 Galvatron is all but released as he appears finished and ready to ship out, officially kicking off the Legends line. 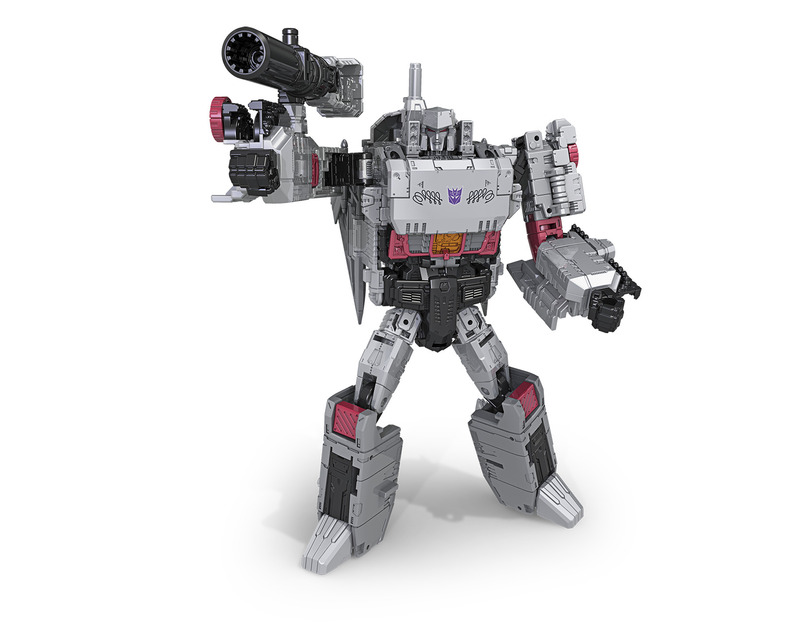 LG-23 Galvatron is slated for release this month and is priced at $44.99 USD, available via our sponsors in the sidebar. 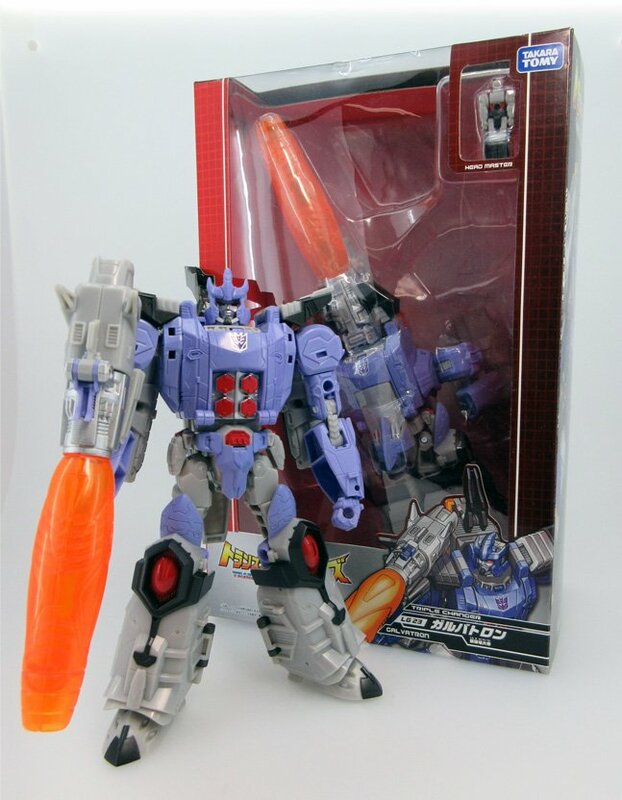 The post Legends LG-23 Galvatron Packaging Image appeared first on Transformer World 2005 - TFW2005.COM. It’s been a fair amount of time since the official launch of Transformers Earth Wars, and it seems they’ve already fallen into a routine of weekly events starting Friday mornings and ending Monday mornings. Some offer prizes such as resources and crystals, and others offer the chance to obtain powerful characters that may be hard to get; this week’s prizes are the latter as players will get the chance to not only win resources, but this week’s featured characters, Slug and Headstrong! Autobots will of course get Slug, and Decepticons will get Headstrong, both of which feature powerful charging » Continue Reading. The post Transformers Earth Wars – Charging In Event appeared first on Transformer World 2005 - TFW2005.COM. Our crew at San Diego Comic-Con 2016 grabbed photos of the Prime 1 Studio display. At the booth they had the Josh Nizzi designed Transformers PMTF-01 G1 Optimus Prime Statue. The huge status is priced at $999. It has a release set for between July and September 2017. Statue Features: – 24 Inch tall [Size] 61.8cm (Body:52.6cm(H),Base:11.9cm(H),36.6cm(W),Base:31.4cmm(D) – LED light up function on head. Exclusive version: – Switchable Energy Axe Edition Size: Exclusive version: 750 Regular version: 1500 You can see the new photos by reading on. 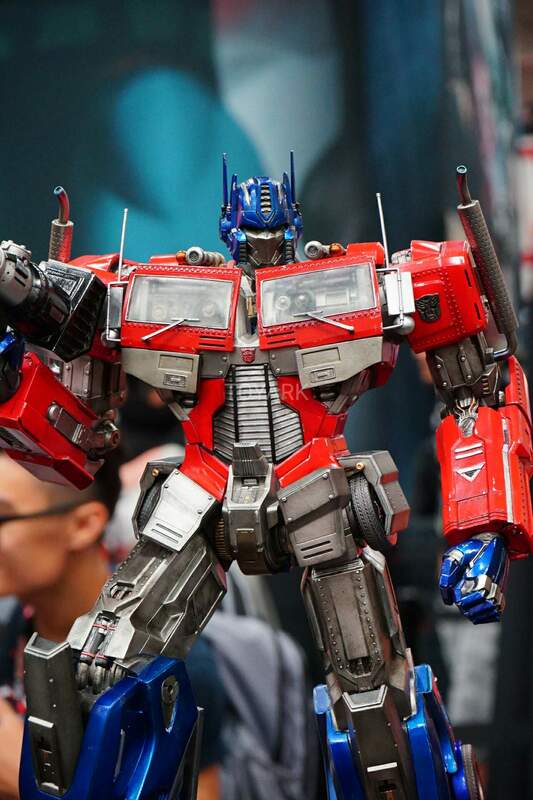 The post SDCC 2016 – Prime 1 Studio – G1 Optimus Prime Statue appeared first on Transformer World 2005 - TFW2005.COM. TFcon is very proud to announce that their 2016 charity auction was able to raise $12,826 for Make-A-Wish® Canada. We are very proud of everyone in our community that contributed to make this amazing feat happen. Make-A-Wish® Canada creates magical moments for children between the ages of 3 and 17, living with life threatening medical conditions, through granting a child’s one true wish. Make-A-Wish® strives to create hope, strength and joy by giving a child a much needed respite from being sick, allowing them to experience the wholesome enjoyment of just being a “kid” again. Because the entire family experiences » Continue Reading. The post TFcon Toronto 2016 Charity Auction raises $12,826 for Make-A-Wish Canada appeared first on Transformer World 2005 - TFW2005.COM. 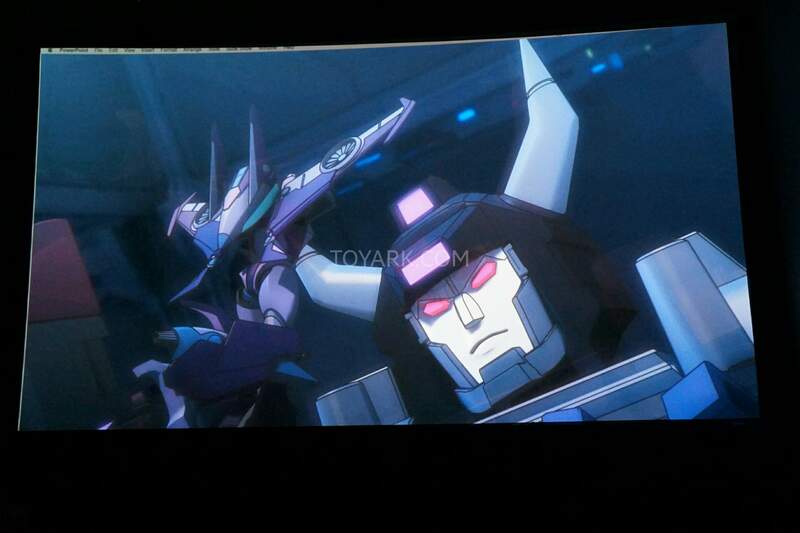 A brief preview was shown of Robots in Disguise season 3 at the San Diego Comic Con yesterday. The preview shows Bumblebee’s Earth-based team of Autobots investigating a new threat – and uncovering an old enemy in the process. Check out the preview uploaded to Youtube by modern01 below – and beware of the spoilers. The post Robots in Disguise Season 3 promo video – spoilers appeared first on Transformer World 2005 - TFW2005.COM. Good news for those who are in need of more new Transformers toys, wave 2 of the Titan Masters have been found at Toys ‘R Us in Southgate, Michigan. 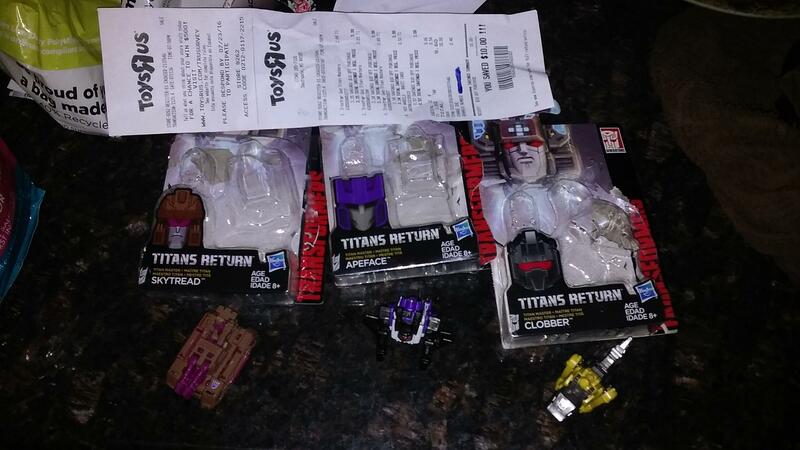 Wave 2 will include: Apeface Brawn Clobber Skytread Happy hunting TFW! The post Titans Return Titan Masters Wave 2 Found At USA Retail appeared first on Transformer World 2005 - TFW2005.COM. 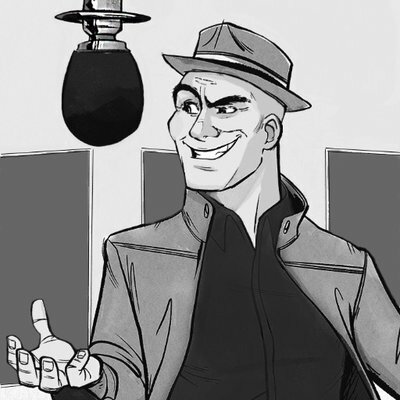 Voice actor Christopher Swindle recently confirmed on Twitter that he will be voicing a character in an upcoming episode of Robots in Disguise. According to the tweet, he’ll be voicing a character with “big teeth… and fins” – which could well align with Sawback who has both of those as well as a substantial role in the trailer for the next bit of the series. For those unfamiliar, Christopher Swindle has previously voiced Wheeljack in Activision and Platinum’s Transformers Devastation game. The post Christopher Swindle to voice a character in Robots in Disguise appeared first on Transformer World 2005 - TFW2005.COM. 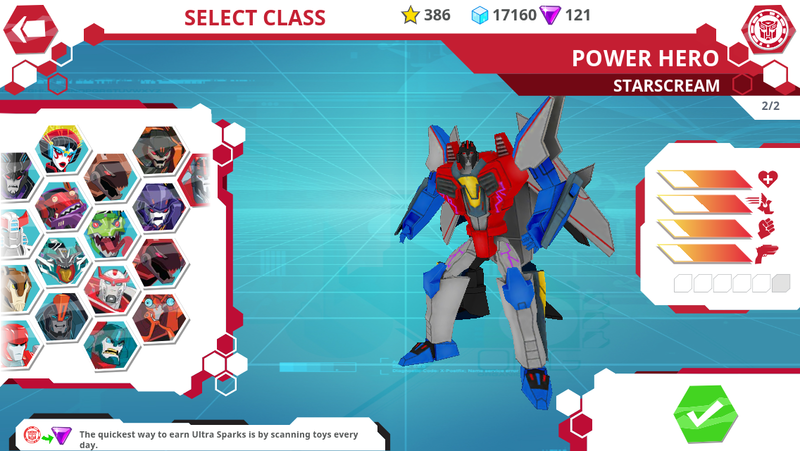 The Transformers Robots In Disguise app recently updated to include a fan favorite character: Starscream! TFW2005 member eltonlin98 has noted Starscream is available in-game as well as the Power Hero version. This news is good timing given the recent report of a new, unknown Starscream figure being found at retail. Share your thoughts after the jump. The post Robots In Disguise App Updated With Starscream appeared first on Transformer World 2005 - TFW2005.COM. The post Robotkingdom Newsletter #1335 appeared first on Transformer World 2005 - TFW2005.COM. Figure King No.222 Scans: LG Super Ginrai, Headmasters, MP-Inferno, Kabaya etc. The Loopaza Mega Store on Facebook has updated with new scans of Figure King No.222, giving us a nice, clear look at a whole range of Takara products, including Legends Super Ginrai and the other upcoming Headmasters, some Adventure products, Masterpiece Inferno, and more. Check it out after the jump, and stay tuned to TFW as we bring you all the latest Takara news. The post Figure King No.222 Scans: LG Super Ginrai, Headmasters, MP-Inferno, Kabaya etc. appeared first on Transformer World 2005 - TFW2005.COM. IDW held a panel at SDCC today highlighting the future of their comic properties. The huge story arc titled Revolution will kick things off tying in all properties into one continuity. 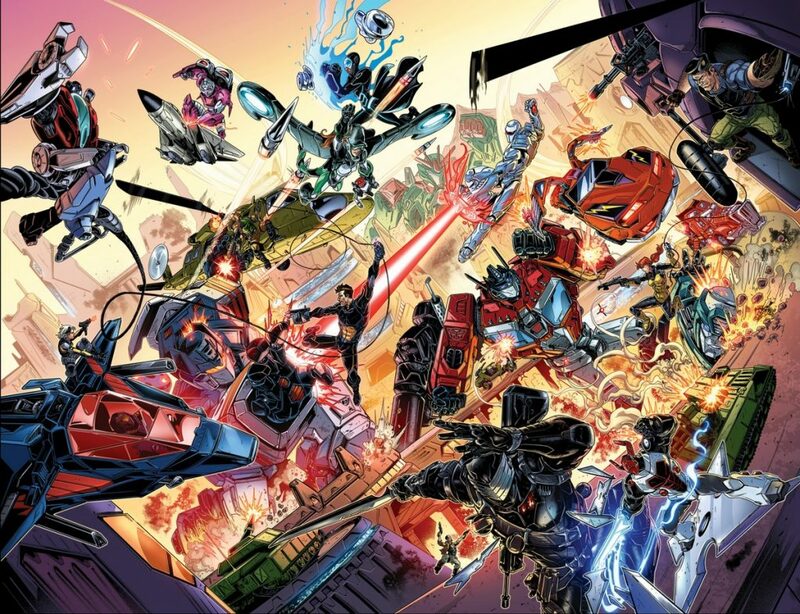 Some highlights from the panel (courtesy of Newsarama’s coverage): Revolution will bring all of IDW’s toy properties together: Transformers, G.I. Joe, M.A.S.K., Action Man, Rom, The Micronauts, and more. Revolution centers around Ore 13, you may remember this from past Transformers books. Mairghread Scott discussed Transformers: Til All Are One, mentioning that the Transformers will primarily crossover with the Micronauts during Revolution. James Roberts took to Twitter as » Continue Reading. The post SDCC IDW Comic Wrap Up – Transformers Post Revolution appeared first on Transformer World 2005 - TFW2005.COM. We heard via a listing in the Toys R Us computer system a little while ago that a “Decepticon Showdown” set was in the works. Hasbro have now revealed the set in their display at San Diego Comic Con 2016! 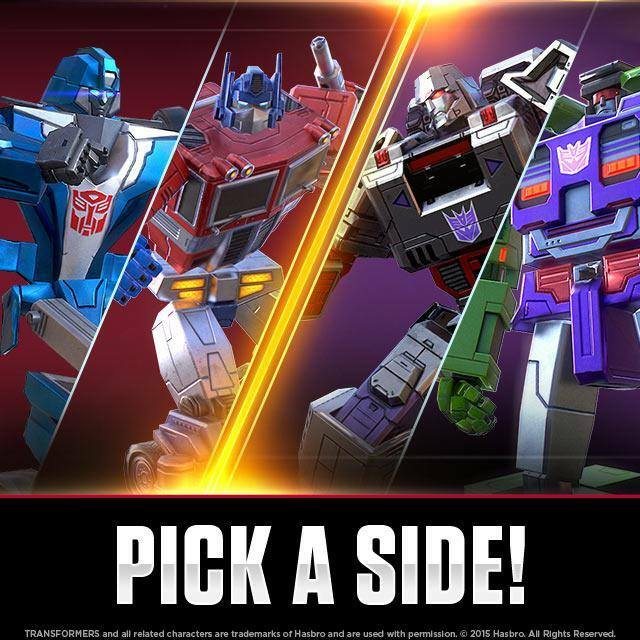 The set – more fully known as “Decepticon Island Showdown” – recreates the scene from the Robots in Disguise second season finale where Bumblebee and Steeljaw faced off in their final duel. The set, priced at $39.99, includes the Warrior class Bumblebee and Steeljaw figures and a lot of accessories – in addition to both figure’s weapons, the set includes » Continue Reading. The post Robots in Disguise Decepticon Island Showdown two-pack revealed appeared first on Transformer World 2005 - TFW2005.COM. Our news team is at the Machinima Panel now for the Transformers Combiner Wars cartoon, giving us updates on what’s what with info on the cartoon and a Q&A session following that. Take the jump to read the full rundown of information. 11:10 PST – The show will be focus around Windblade and its from her point of view They geared the show for adults but it’s for everyone Wanted a deep and sophisticated show They wanted to respect the legacy but also introduce new characters. Wanted something for all the fans, someone that love G1, someone that knows the » Continue Reading. The post SDCC 2016 Machinima Combiner Wars Panel appeared first on Transformer World 2005 - TFW2005.COM. 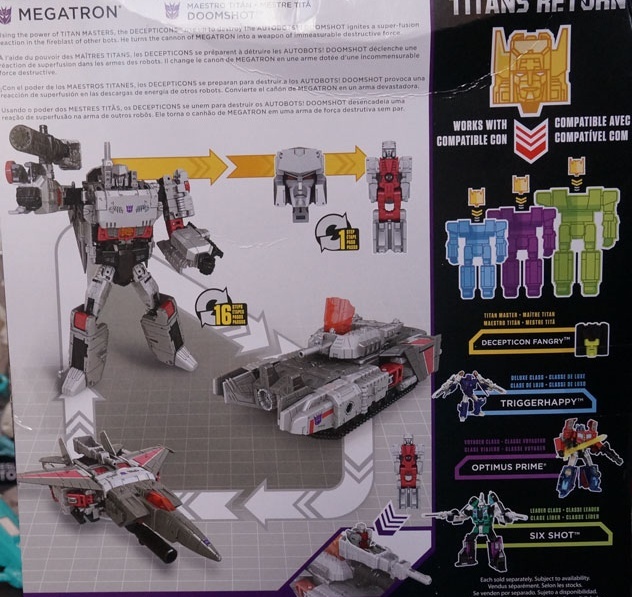 The San Diego Comic Con has just confirmed and given us a new look at the upcoming Titans Return Leader class Sixshot, Voyager class Optimus Prime, Deluxe class Triggerhappy, and Titan Master Fangry. These are all depicted on the cross sell on the back of the Voyager class Megatron’s packaging! The post Titans Return Leader Sixshot, Voyager Optimus Prime, Deluxe Triggerhappy, and Titan Master Fangry new looks appeared first on Transformer World 2005 - TFW2005.COM. 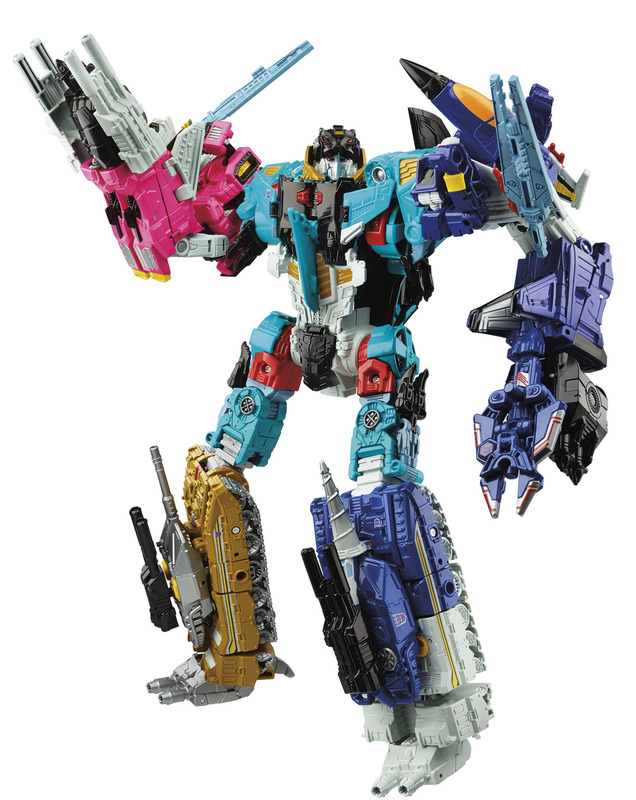 Last for this round of updates, we’ve got some official images to share of the next Combiner Wars giftset, Liokaiser. Check out these official renders of the six Destrons who merge into this mighty robot – Dezarus, Guyhawk, Fellbat, Ironbison, Drillhorn, and Ion Scythe. They are set for a release later this year. The post SDCC 2016 – Liokaiser official pics appeared first on Transformer World 2005 - TFW2005.COM. Hasbro have also sent out some official images of five of the toys in wave 2 of the Transformers Alt Modes line. 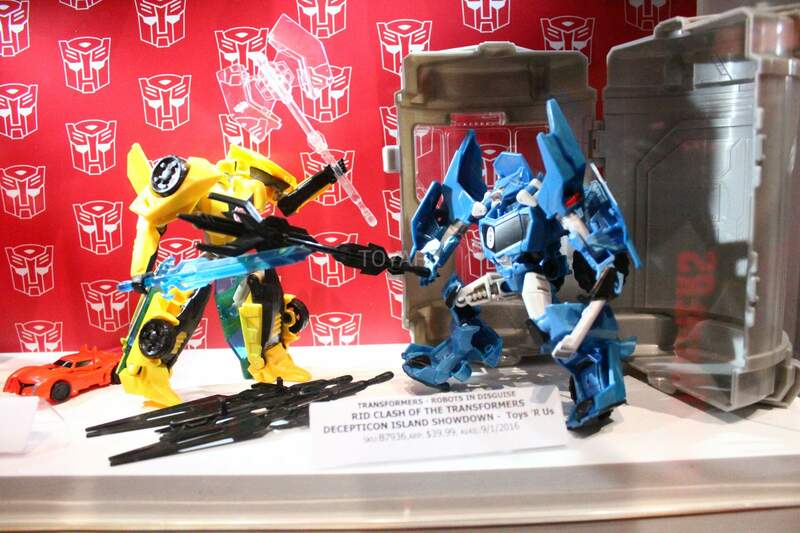 On show here are: Hound Bluestreak Dirge Sideswipe Silver Optimus Prime There’s no sign of the previously reported Bumblebee, Acid Storm, Cliffjumper, or Smokescreen – but we’re sure they’re all coming. The post SDCC 2016 – Transformers Alt Modes wave 2 official images appeared first on Transformer World 2005 - TFW2005.COM. 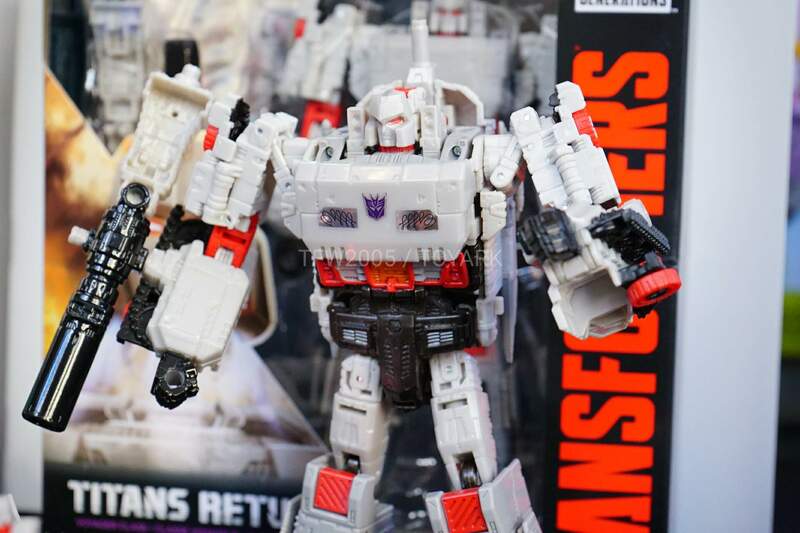 The post San Diego Comic Con – official Titans Return product images appeared first on Transformer World 2005 - TFW2005.COM. Hasbro have kicked off the Transformers portion of their San Diego Comic Con 2016 showing with their annual breakfast event. On show at the event are a selection of upcoming releases, a few of which may get some fans pumping their arms in the air in joy. 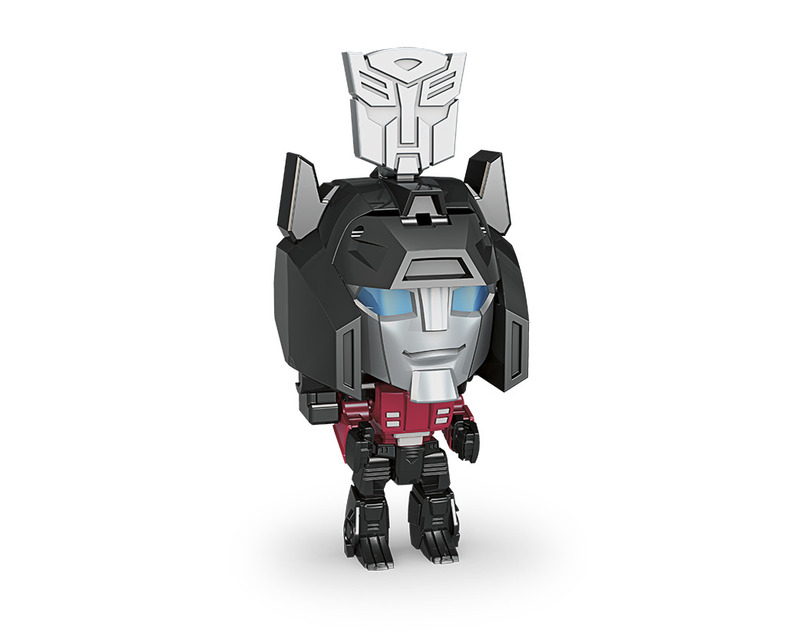 On show are: Combiner Wars Liokaiser – new heads on all four Deluxes as well as the gestalt. Individual names are: Dezarus for the torso (Sky Lynx remold), Guyhawk for the pinkish jet, Fellbat for the blue jet, Ironbison for the tan colored tank, and Drillhorn for the blue drilltank. The Legends class » Continue Reading. The post San Diego Comic Con 2016 – Hasbro Transformers Breakfast Event pictures appeared first on Transformer World 2005 - TFW2005.COM. The wait is over, here is the official trailer for Machinima’s Combiner Wars series! This trailer shows off what truly to expect of the series in regards to art, voice acting, etc. The show will debut August 2nd. Enjoy! The post Transformers Combiner Wars – Official Trailer appeared first on Transformer World 2005 - TFW2005.COM.